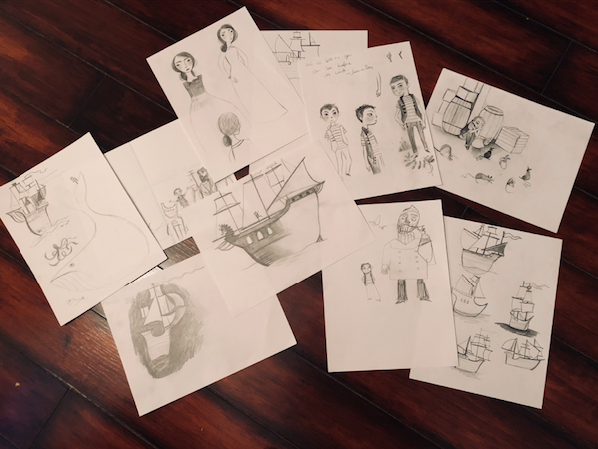 Working on the sketches for a new children's book with the lovely publisher Pioneer Valley Books! This will be my second book with them and spoiler alert: IT'S A PIRATE BOOK. That's all I can say for now, but get ready because it's going to be a very fun adventure!